Princess Charlotte of Wales (7 January 1796 – 6 November 1817) was the only child of George, Prince of Wales (later George IV) and Caroline of Brunswick. Had she outlived her father and her grandfather, King George III, she would have become Queen of the United Kingdom. Instead, she died following childbirth at the age of 21. Born 23 March 1990, Princess Eugenie of York is the younger daughter of Prince Andrew, Duke of York, and Sarah, Duchess of York. As such she is sixth, and the second female, in the line of succession to the thrones of sixteen independent Commonwealth realm states. Born in 15 September 1972, Oviedo, Spain. 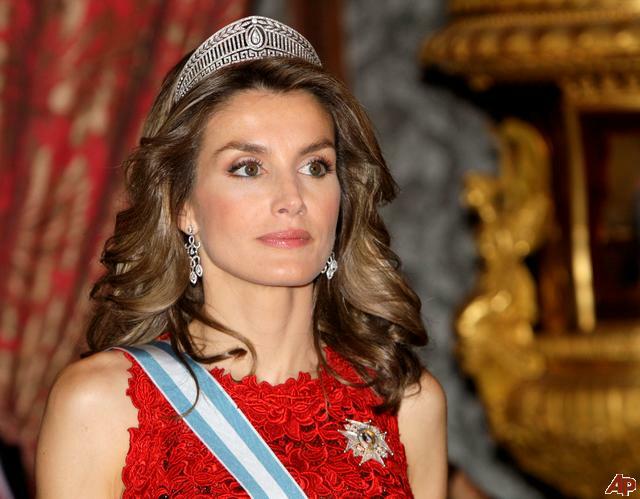 Letizia, Princess of Asturias is the wife of Felipe, Prince of Asturias, who is heir apparent to the Spanish throne. 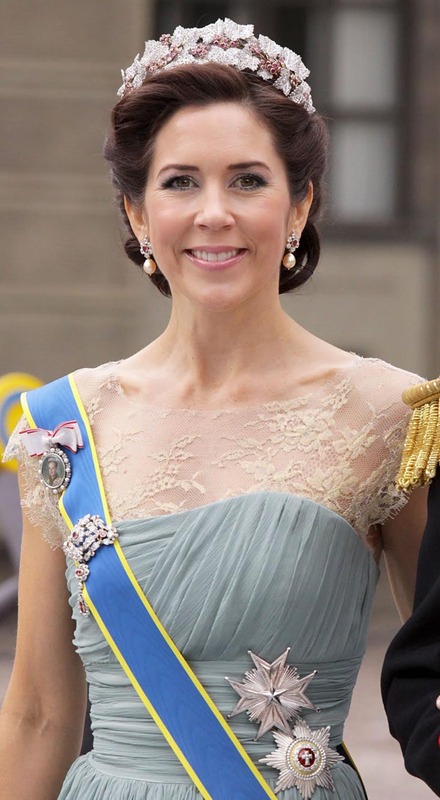 Before her marriage to the prince, she was a journalist. 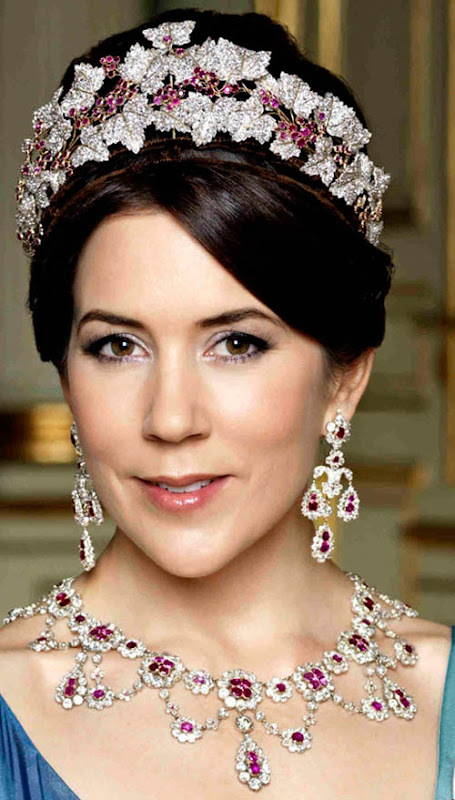 Born in 5 February 1972, Mary, Crown Princess of Denmark, née Mary Elizabeth Donaldson is the wife of Frederik, Crown Prince of Denmark.